Glasgow City Marketing Bureau (GCMB) has hired Hope&Glory as its retained PR agency to promote arts, culture, architecture and retail in the city. The agency won the work following a competitive pitch. Hope&Glory is to deliver a UK-wide comms plan to support a series of brand campaigns led by GCMB promoting the city’s culture, retai and food and drink credentials. Hope&Glory will manage press office and consumer campaign activity, presenting the city as a diverse visitor destination. The PR programme will support themes for the year ahead including Glasgow’s Green Year, Scotland’s Year of Food and Drink and the hosting of the Turner Prize in Glasgow for the first time in October. The programme will run under the the city's existing "People Make Glasgow" branding and aims to attract visitors from key UK markets. The team will report into GCMB’s marketing comms manager Minty Woolgar and will be led by Hope&Glory account director Don Ferguson. Woolgar said: "2014 was a momentous year for Glasgow, placing the city on the world stage like never before. 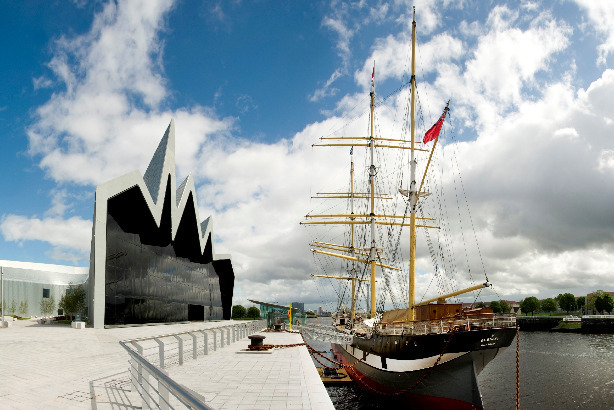 The 20th Commonwealth Games, which reached a global TV audience of 1.5 billion people, was hailed as the 'best ever' and Glasgow was featured as a ‘must-visit’ destination across national media. Consumer awareness of Glasgow has never been greater and we are in pole position to continue to build on the overwhelming success of last year." James Gordon-MacIntosh, managing partner of Hope&Glory, said: "Our role is to amplify the city’s People Make Glasgow brand positioning, helping to paint a genuine picture of the city, its people and all that it has to offer."